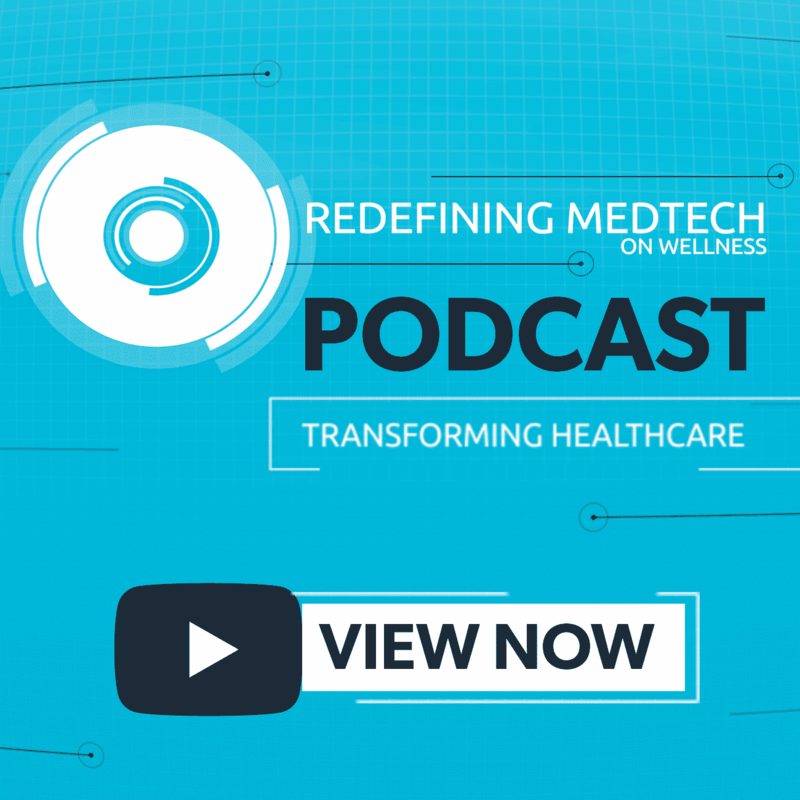 Innovative technologies are changing the way you practice medicine. 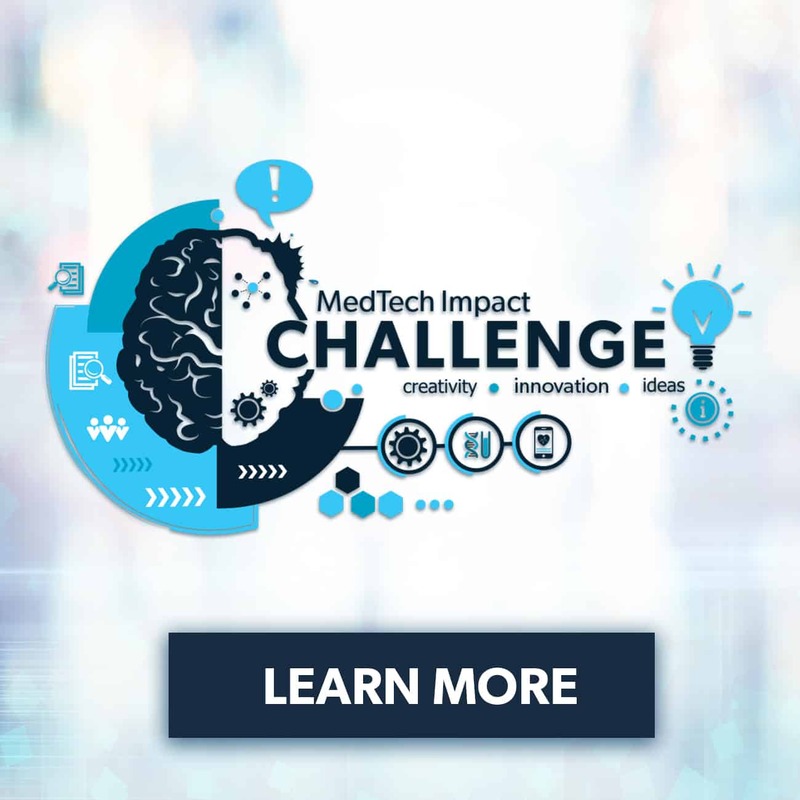 From prevention to diagnosis to treatment and lifestyle change solutions, innovative technologies are entering the medical field at a fast and furious rate – they’re quickly changing the care patients receive and will ultimately affect the health of our nation. 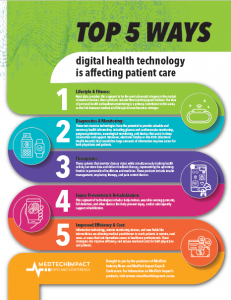 Our download, Top 5 Ways Digital Health Technology is Affecting Patient Care will help you gain insight and stay on top of medical technologies that will change how you practice medicine.